Benchmark AuTuTu has published a list of the ten most popular among smartphone users, all of which operate on the Android operating system. As it turned out, the top 10 most popular mobile devices at the end of 2018 led the novelty from Xiaomi, which is a flagship phone. 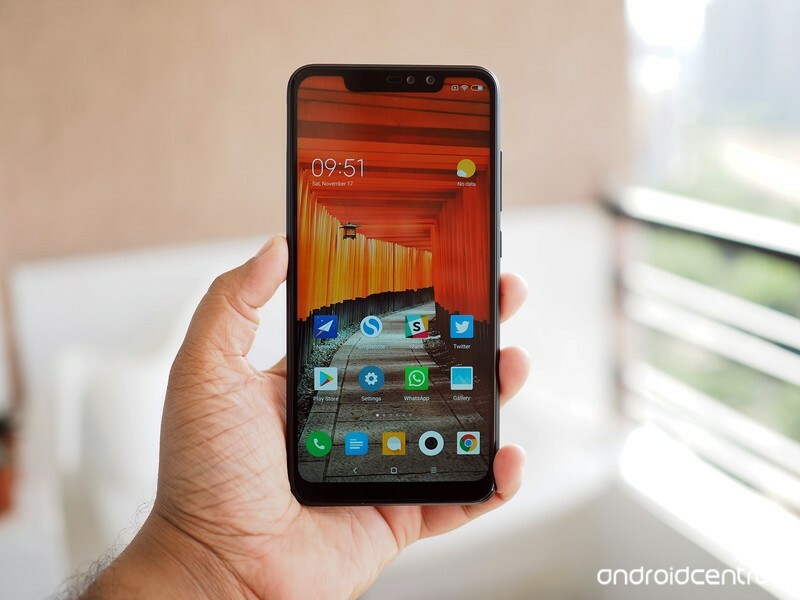 The first place in the rating was taken by the Xiaomi Mi 8 Explorer Edition, which differs from the simple configuration with a transparent back cover, a built-in display with a fingerprint scanner, a full-fledged 3D scanner, and a large amount of memory. 97% of the interviewed people wanted to become owners of this phone. The second place was Samsung Galaxy S9 +, which was expressed by 96% of users who took part in the survey from AuTuTu. The third place was Meizu 16th, while the fourth line of the ranking was won by Huawei Mate 10 Pro. The first five confidently closed the revolutionary Oppo Find X in all respects, which became the world’s first mobile device with a full-screen display and modular design. To get in their hands such a phone wanted 95% of the interviewed people. Following was the Meizu 16th Plus and OnePlus 6, with the latter very much liked the inhabitants of China, while in other regions of the world its sales were not very good. The eighth place is Huawei Mate 10, being a simplified version of the model with the prefix “Pro”. The ninth position is occupied by the Vivo NEX Ultimate, while the Samsung Galaxy S8 + is located on the very last. During the survey, it became clear that the vast majority of people want to become owners of flagship mobile devices, and not ordinary, and those with large screens, which occupy a lot of free space on the front. The list for some reason did not hit hits such as OnePlus 6T, Nubia X, Xiaomi Mi Mix 2, Huwei P20 Pro and many others that are very popular among buyers in several countries, including China.